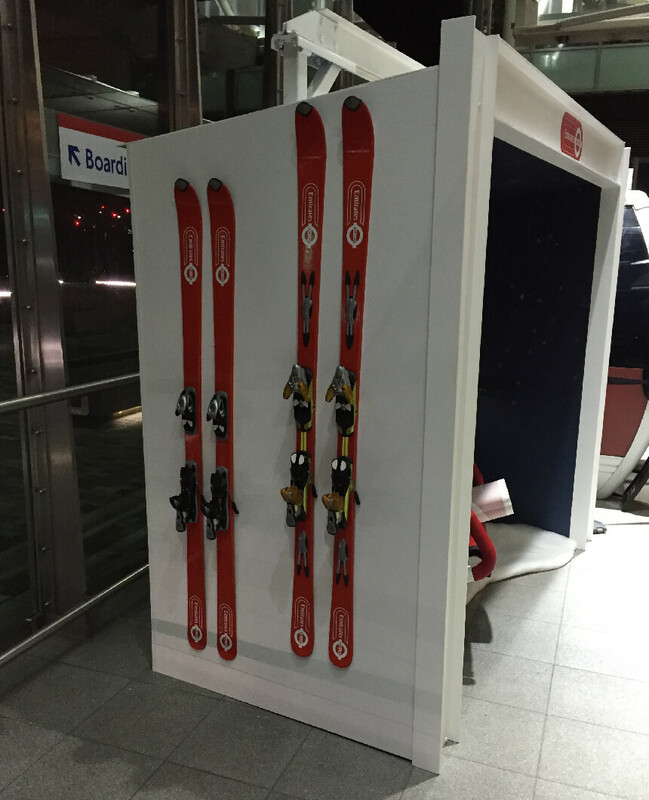 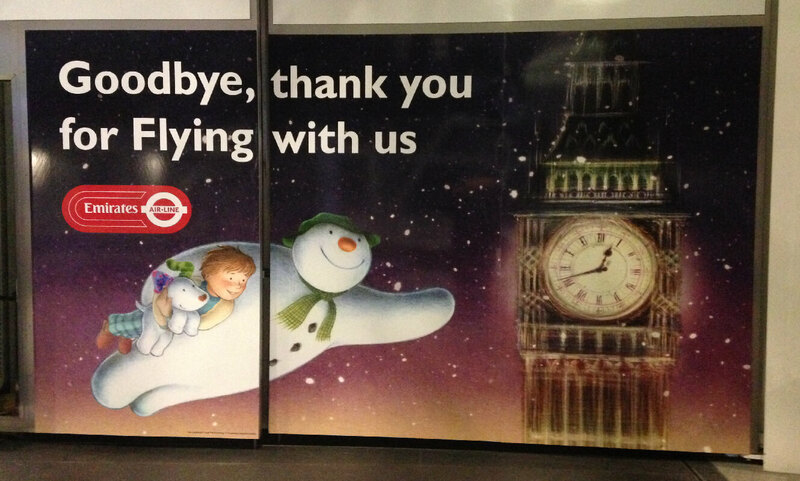 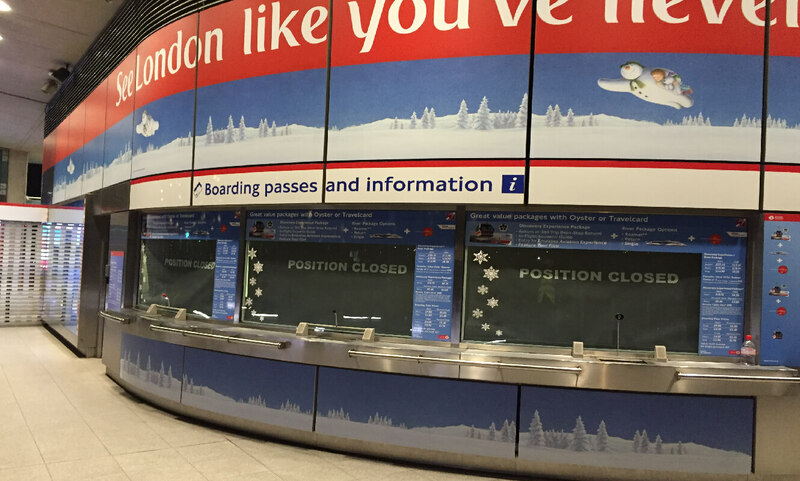 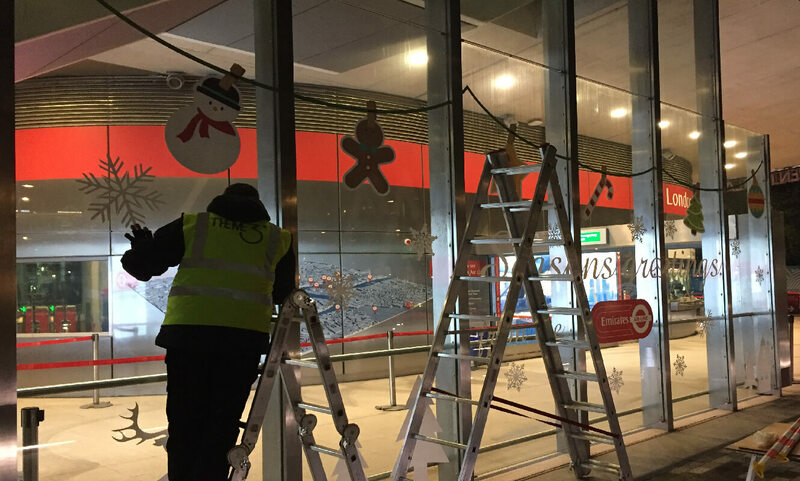 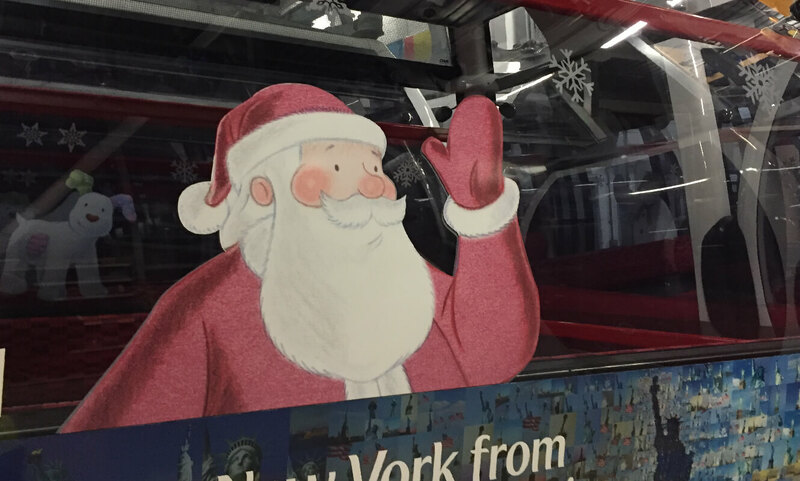 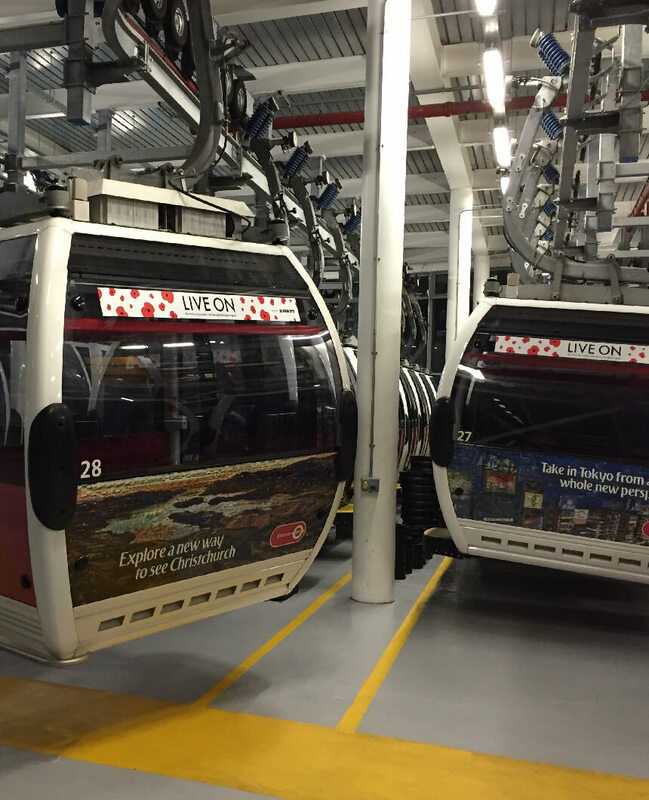 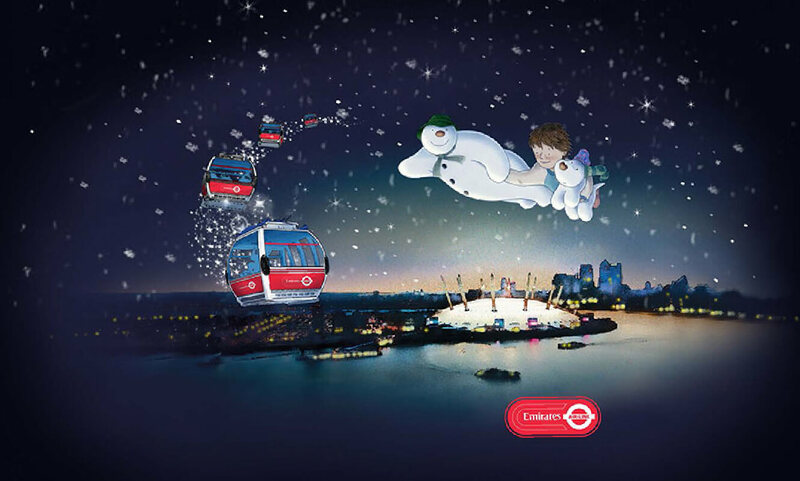 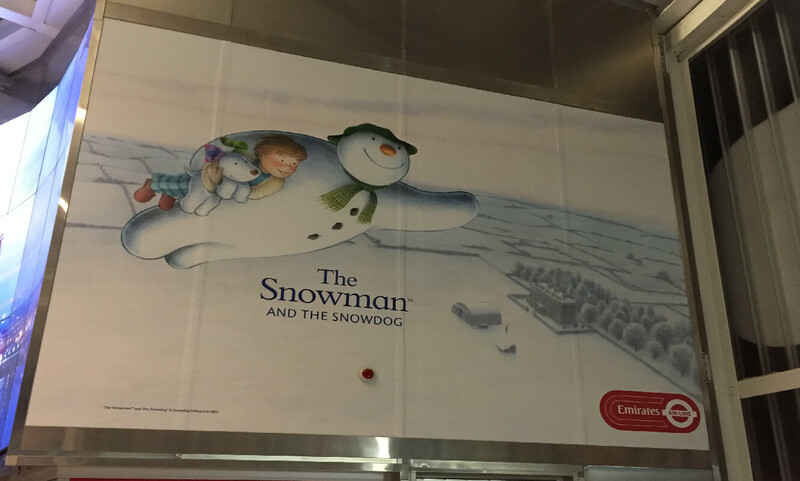 Over a number of years we have worked closely with our friends at THEME3 to produce and install various themed graphics on the Transport for London Emirates cable car across a number of events. 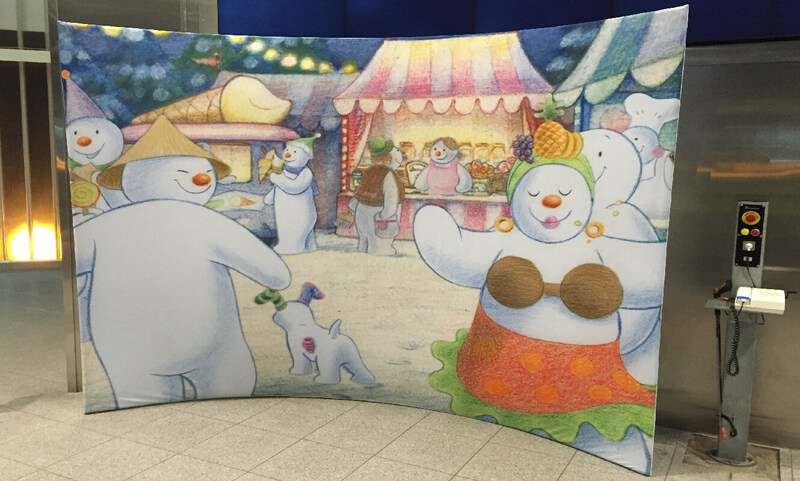 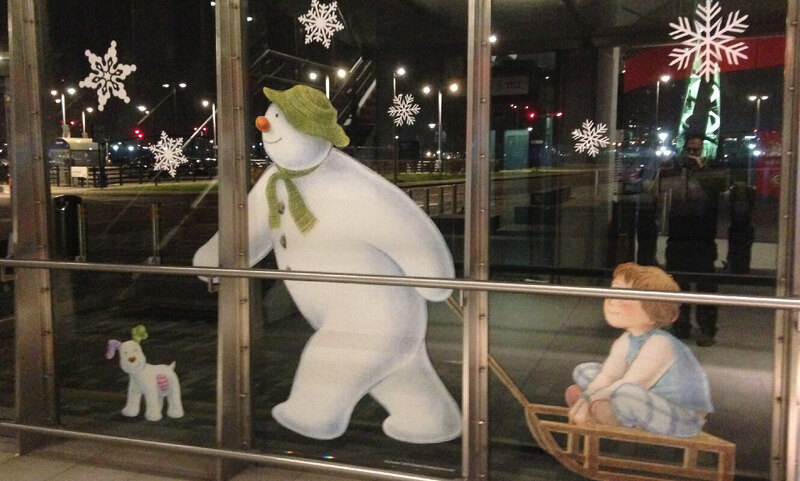 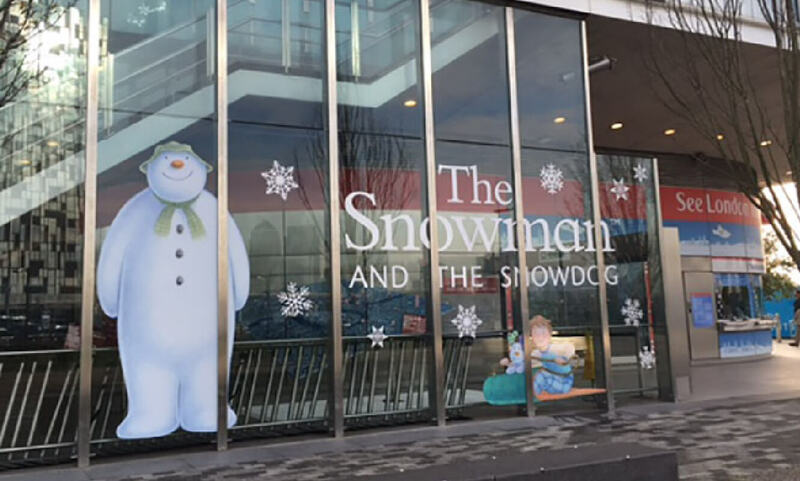 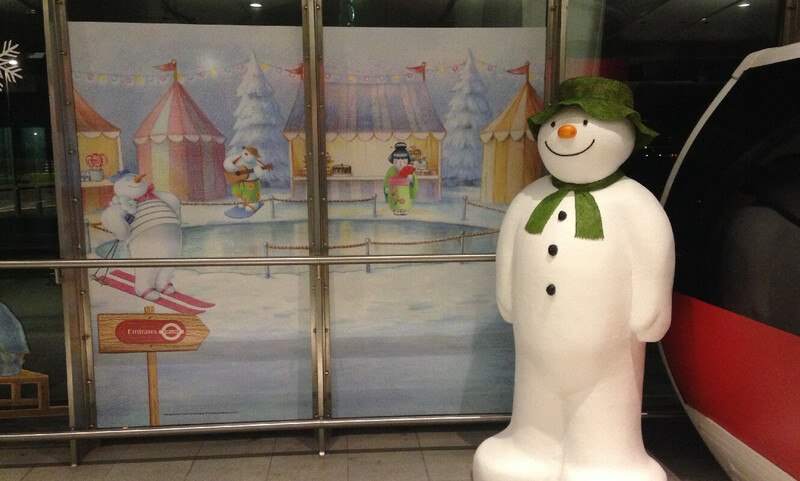 Specifically these have included a Christmas themed Snowman attraction with a snowman selfie unit, a Halloween inspired attraction and a remembrance ‘Poppy appeal’ campaign. 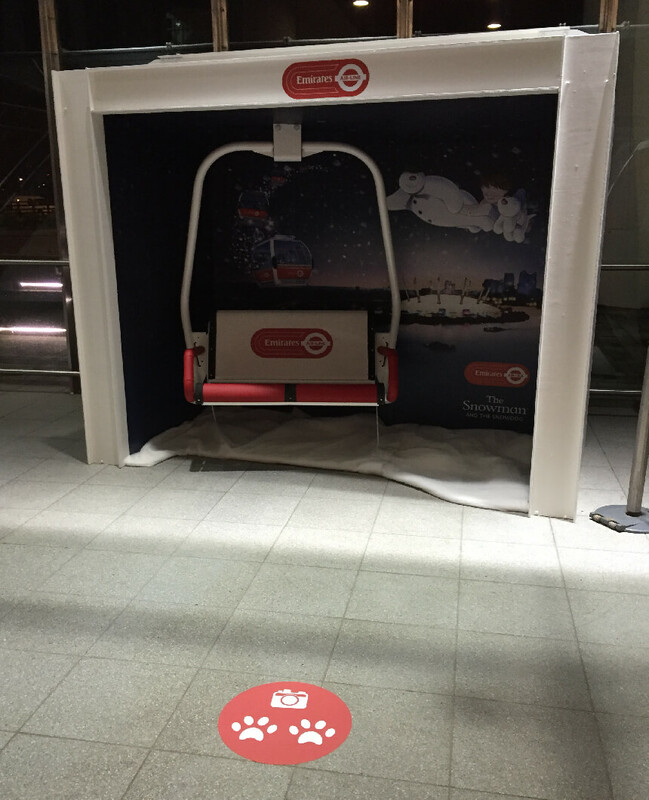 Alongside this, we have also managed the design, production and installation of the the generic brand signage.